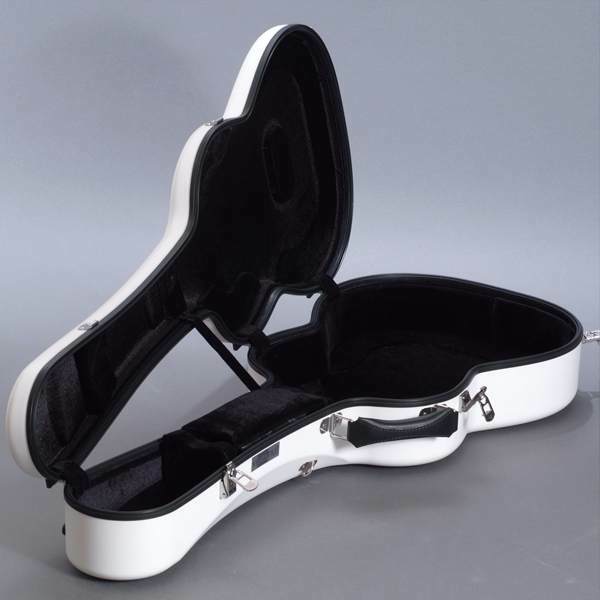 Fine Case for Classical Guitar. Designed to fit most standard sizes and body shapers of classical guitars. 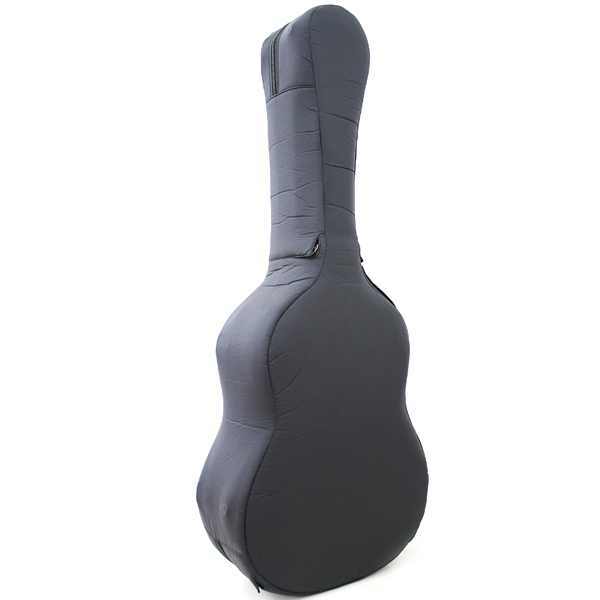 Soft cover for classical guitar case. 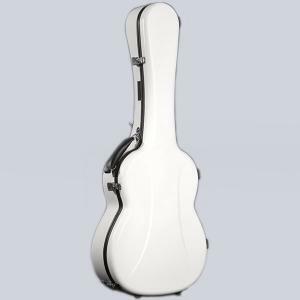 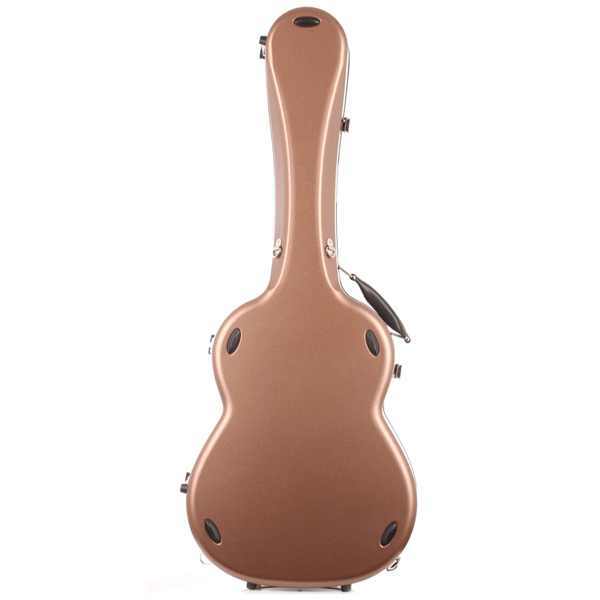 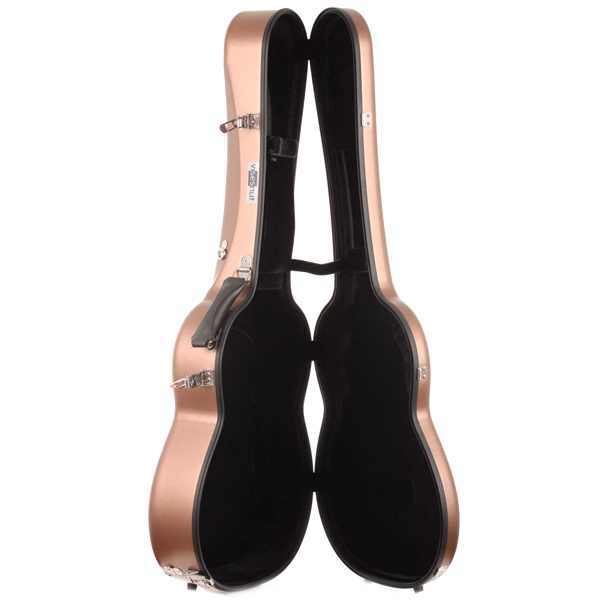 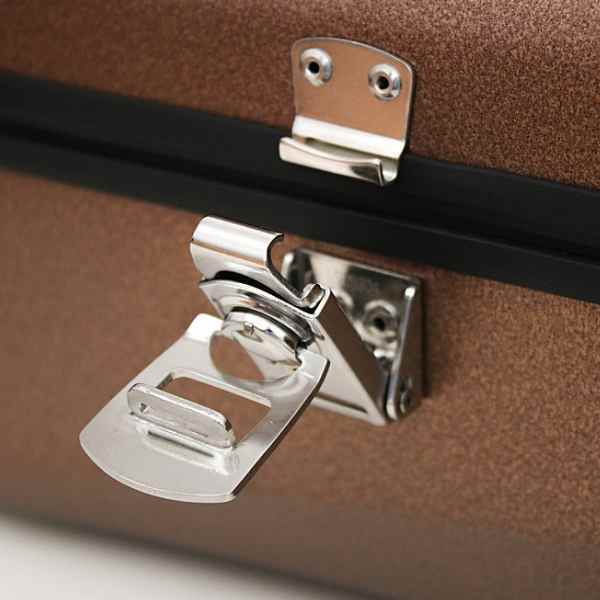 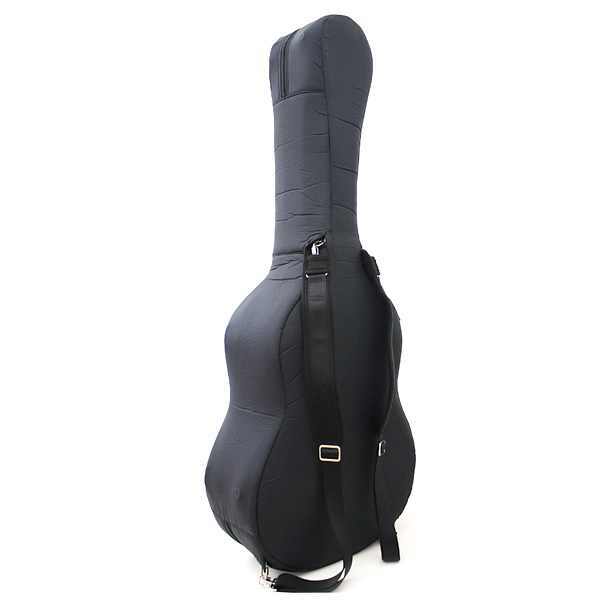 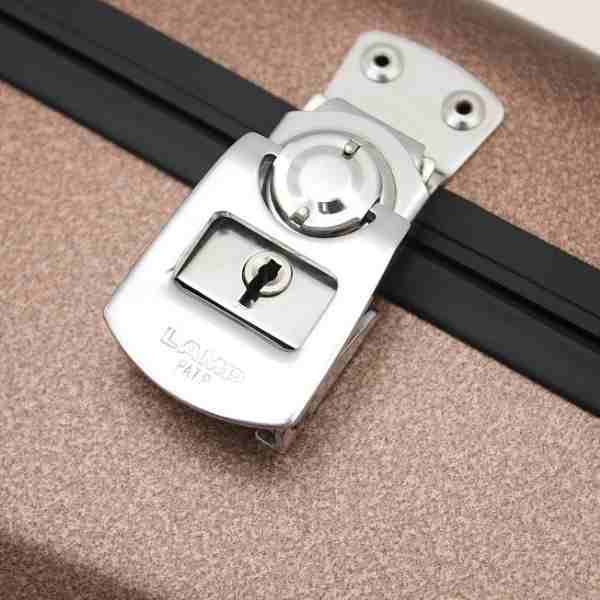 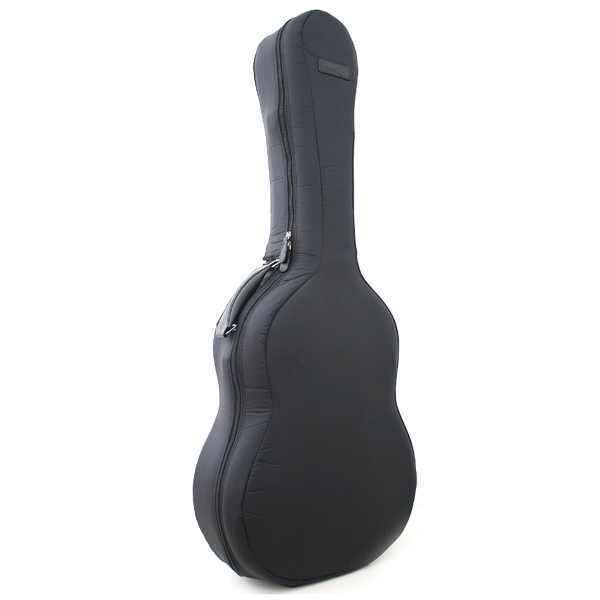 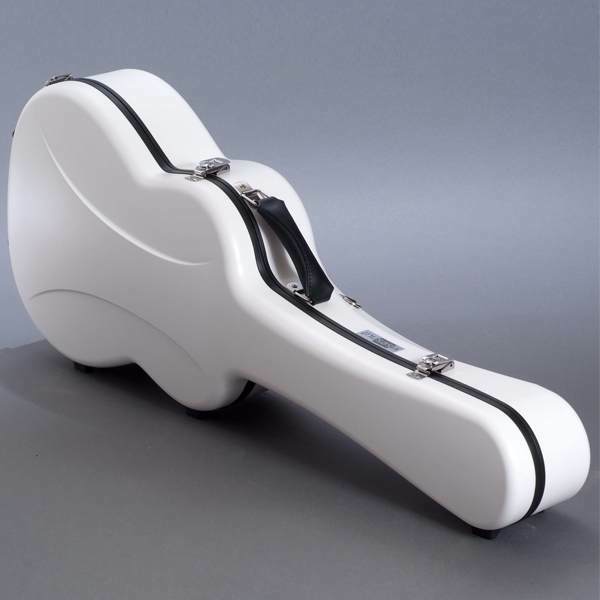 Soft cover tailor-made for Visesnut classical guitar case. 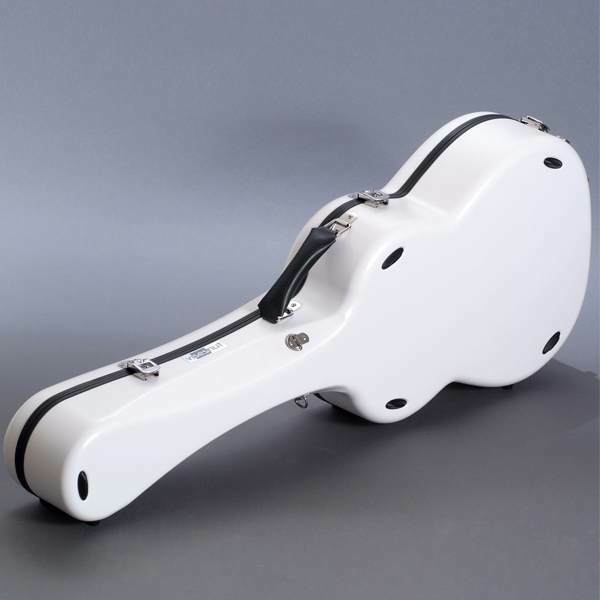 Made of ripstop material which has the ability to prevent tears from spreading.